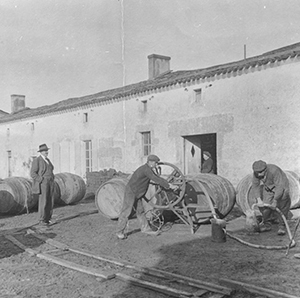 The story of Rémy Martin is that of the pursuit of a single ambition – to capture the very essence of cognac. 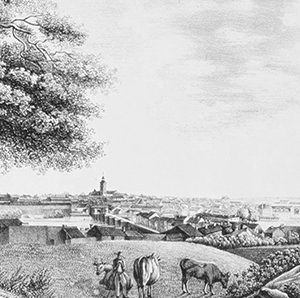 Since 1724, the House of Rémy Martin has been led by men and women of great talent, who have successfully turned a small area of France into the stronghold of one of the finest cognacs in the world: Cognac Fine Champagne, an iconic blend of eaux-de-vie from the vineyards of Grande and Petite Champagne. 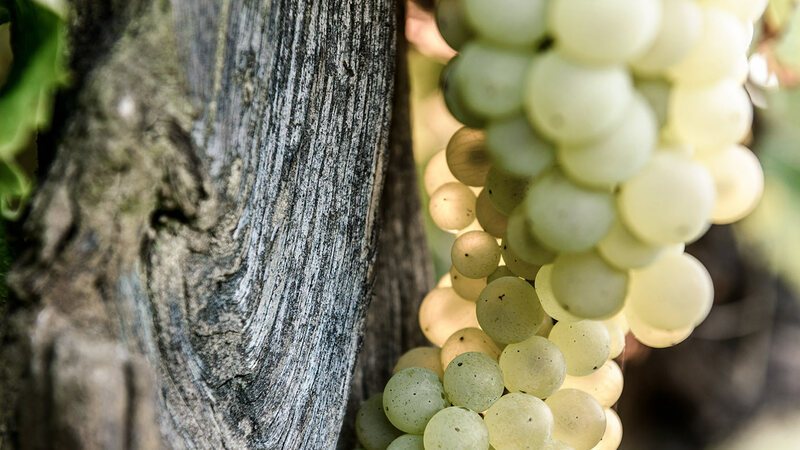 Rémy Martin only uses fruit from the most revered vineyards, Grande Champagne and Petite Champagne, whose terroir provide ideal conditions to ripen the grapes to perfection. 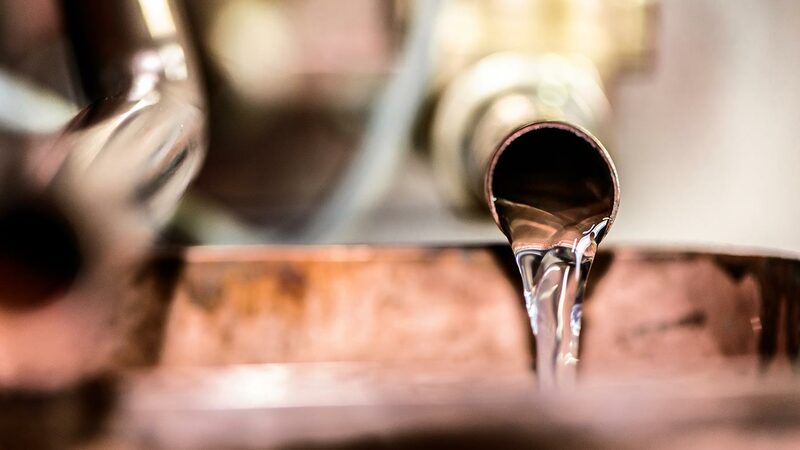 Once distilled, our eaux-de-vie boast a rich and harmonious palette of aromas. More than any others, they are particularly suited to ageing. 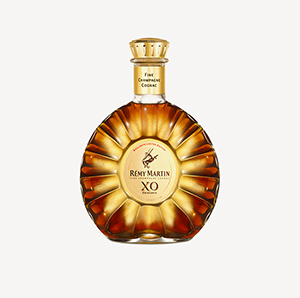 They form the heart of the Rémy Martin cognac collection, which has been perfected for more than three centuries. 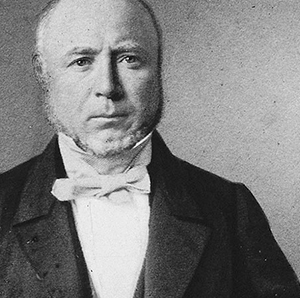 Still a visionary today, the House of Rémy Martin has shaped a rich heritage focused on the future. 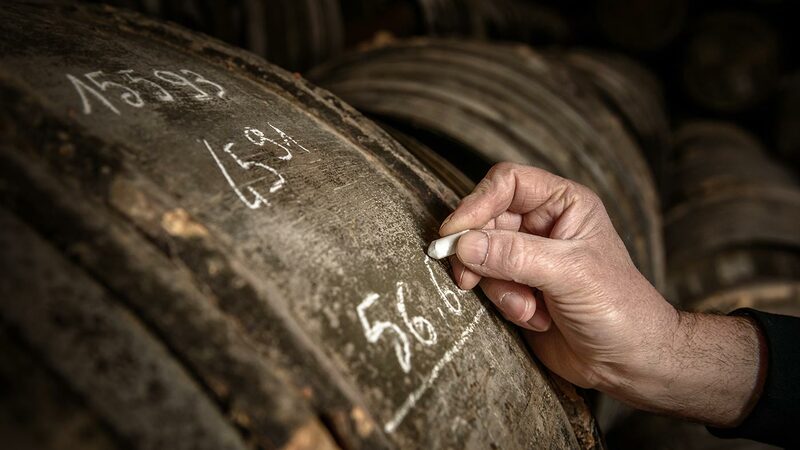 Born and raised in the Cognac region, a terroir enthusiast and a keen traveler, Baptiste Loiseau is now Cellar Master for the generations to come, guiding Rémy Martin towards a dazzling future. 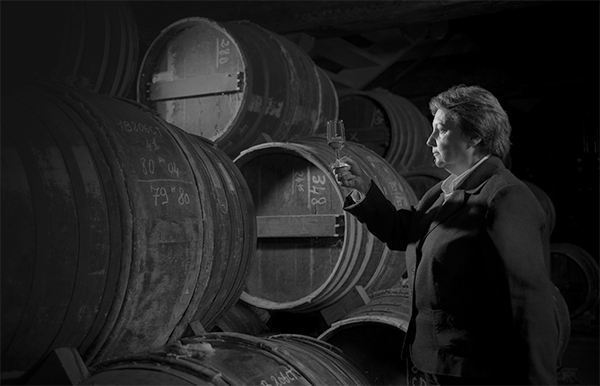 As the first female Cellar Master at a major cognac house, she develops Centaure and Centaure de Diamant, and passes the secrets of Rémy Martin know-how to Baptiste Loiseau, as Georges Clot once did with her. 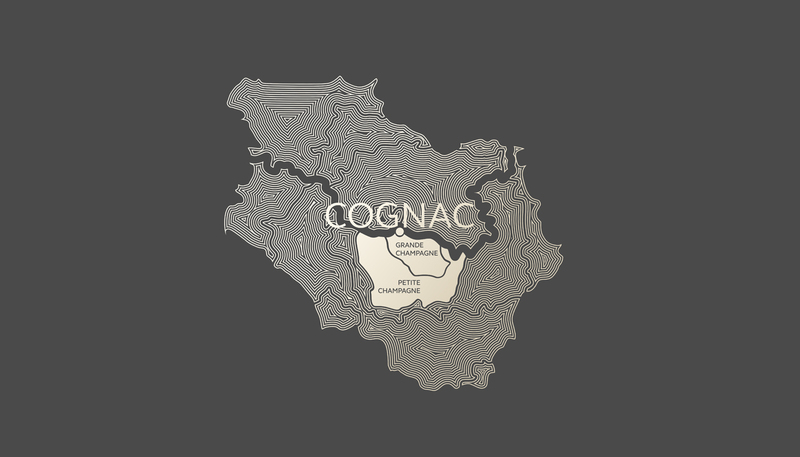 Rémy Martin, a young wine grower from the Cognac region, begins to sell Cognac in his own name. 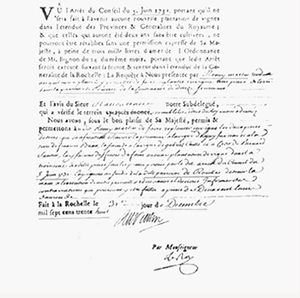 King Louis XV grants Rémy Martin the rare privilege of planting new vines in recognition of his premium cognacs. 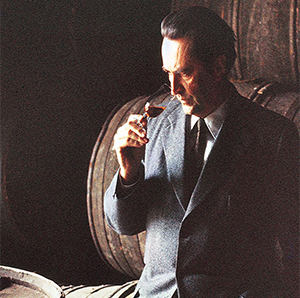 Paul-Émile Rémy Martin exports the brand and his cognacs beyond European borders to the US, Asia and the Pacific. 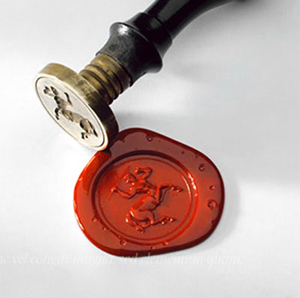 As the House begins its international development, he chooses the Centaur as an emblem and creates the first logo. An avid astronomer, he takes inspiration from his star sign, Sagittarius. 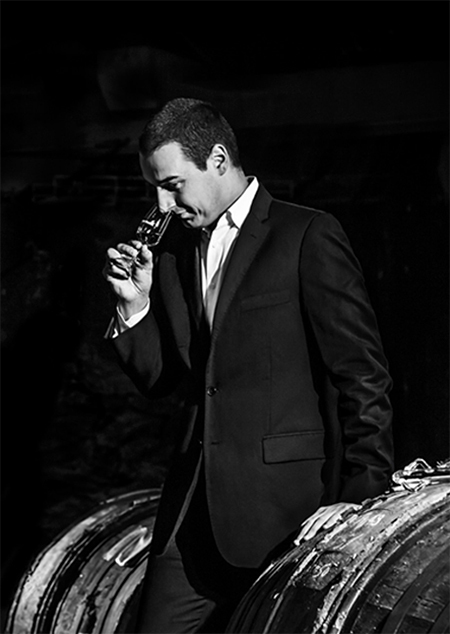 André Renaud joins forces with Paul-Émile Rémy Martin II, and begins to develop the brand's potential. 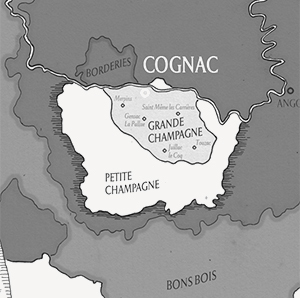 He blends Petite and Grande Champagne crus, and launches the Fine Champagne appellation. 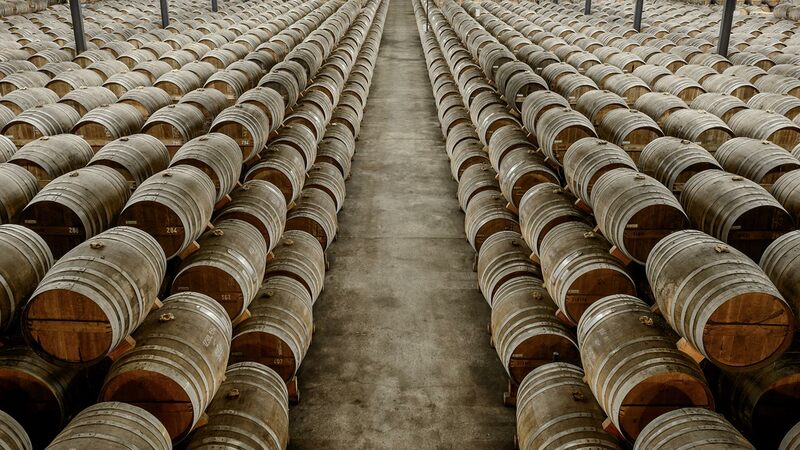 The result is VSOP, and its success is immediate. 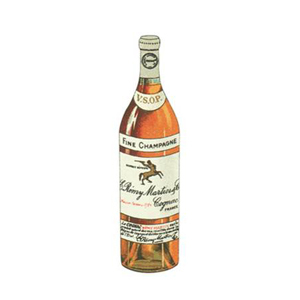 André Renaud decides that Rémy Martin cognac will be made exclusively from the Petite Champagne and Grande Champagne crus. André Hériard Dubreuil takes over the business, and enters a visionary partnership with the Alliance Fine Champagne wine-growers to guarantee the highest standards. The packaging is another source of creativity with the launch of the frosted glass satin VSOP bottle. 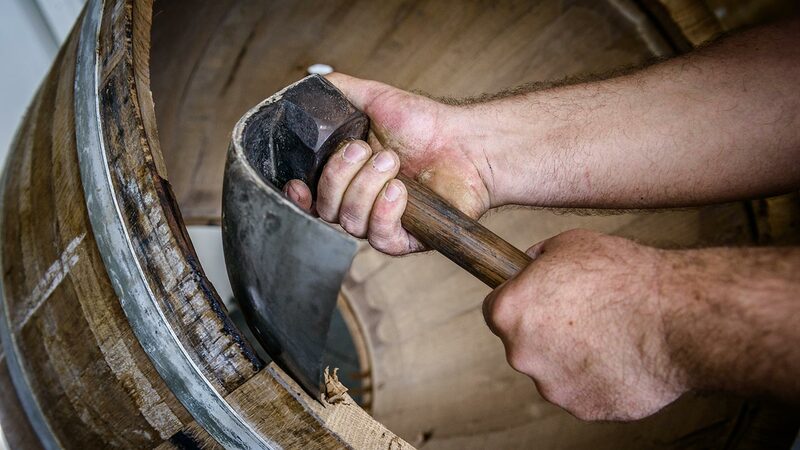 Cellar Master André Giraud decides to pay tribute to three centuries of union between Grande and Petite Champagne. 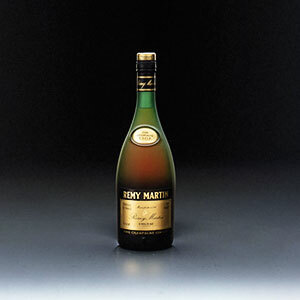 The result is Rémy Martin XO Excellence. 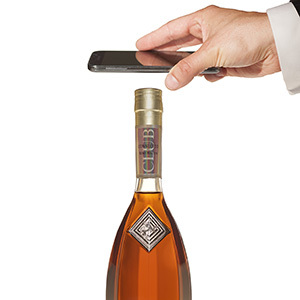 The CLUB Connected bottle with an NFC chip is launched, offering secure authentication, opening detection and serving suggestions.